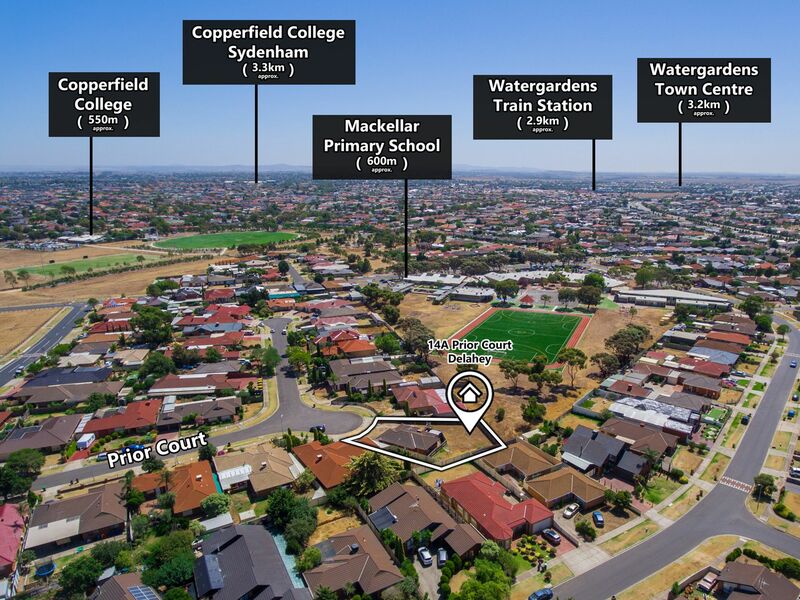 Rare opportunity to secure one of the last lots available in this fantastic location. Measuring approximately 331m2. 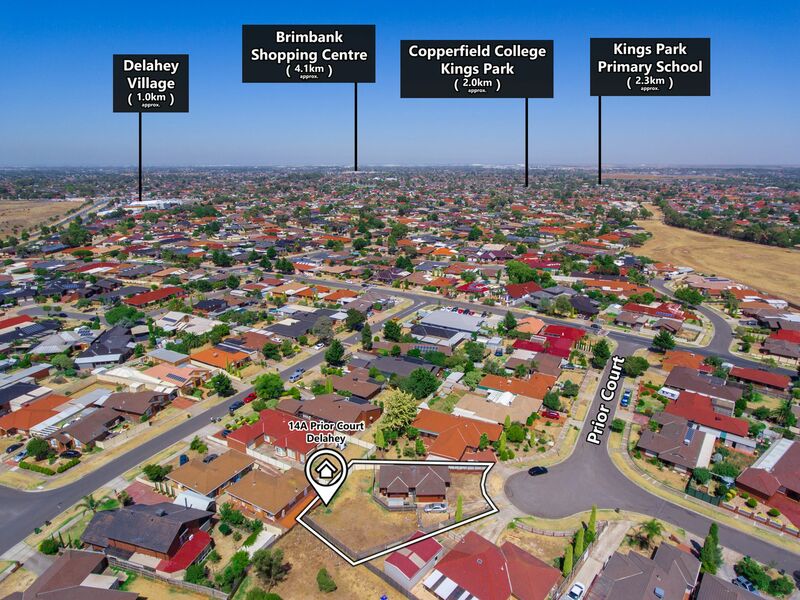 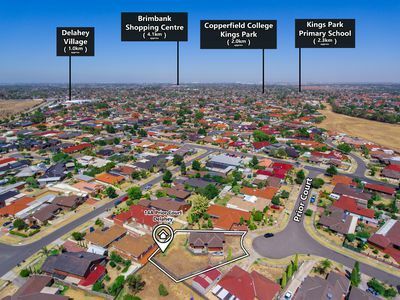 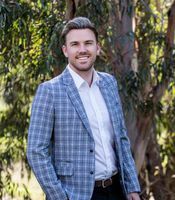 The block of land is only a short distance to Watergardens shopping centre and Watergardens station, Delahey Village and Aqua Gardens shopping centres and only a couple minutes walk from Mackellar Primary school and Copperfield College Senior Campus. 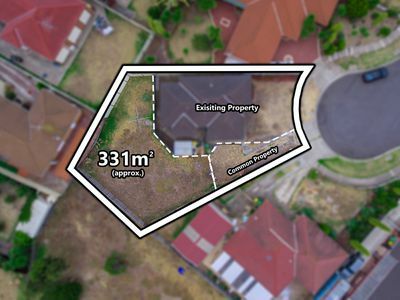 Located very close to bus stops makes this block of land perfect to build your home and start your future.